my Zywall is running with V4.30 (AAAA.0) because after then there was an change in the Way how the Trunk works. Maybe anybody is able to explain me whats happends. With Firmware V4.30 (AAAA.0) I'm able to use all my WAN-Connections. What does this means. I have 3 WAN Connections (Cable (down 200), DSL (down 100) and LTE. 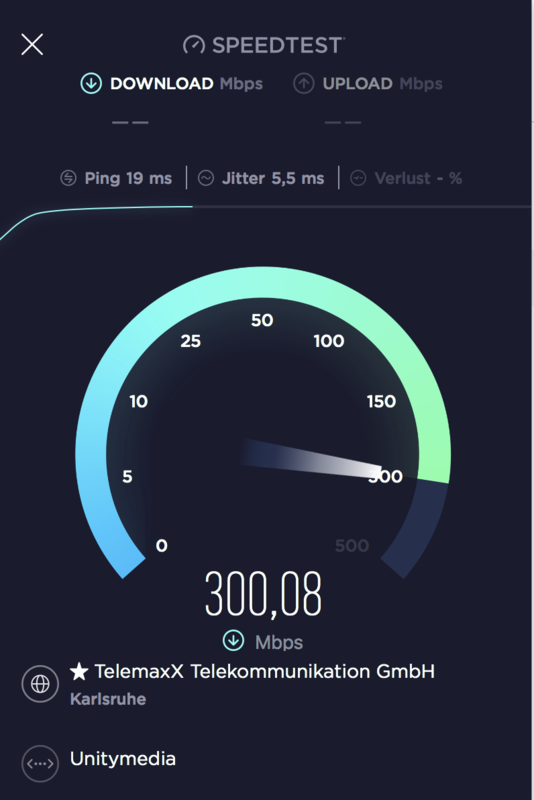 If I do an multisession speedtest like https://www.speedtest.net/ I geet maximum speed of nearly 400 Mbps. This means it uses all three connections. Well maybe Zywall are thinking that its a fail over connection? have you tested that when one connection or more is disconnected that the one connection still gives you internet? 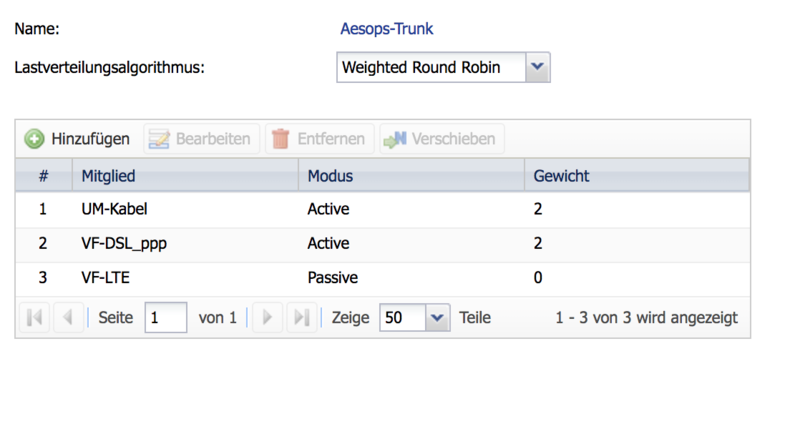 Have you made a custom trunk with Outbound + Inbound load balancing? Have you tried other load balancing algorithm? thank you for answering. In Firmware V4.30 (AAAA.0) it works like I wanted to and like it does since serveral years. As you see I do failover and Load Balancing. LB primary with cable and dsl and if both not available it moves to passiv (mobil) connection. The Problem is that in the new firmware since V4.31 (AAAA.0) every traffic from one source ip is fix to one connection. Because of this its not able any more to use maybe multisession ftp with bandwith of both or with the three connections. it is now fix to one of the connections. Sure some other PC is able to use the second connection at the same time because of other source ip but like I told not multible sessions over more the one connection form one ip/client. I don not understand why zyxcel changed this way of work to their zywall like it was so much years. Can you test what Least Load First does? I get you want Src/Dest IP and TCP/UDP Port to be done and not Src/Dest IP which maybe what is happening. Sure a mod may explain the change. In 4.30 firmware, the routing traffic will transmit by WAN1 or WAN2 interface concurrently. However, for some session awareness applications, this may lead to connection issue. To overcome the application session connectivity issue, in 4.32,4.33 design, if the sessions with the same source IP and destination IP, then routing will keep sticking on the same WAN interface in a period time. So as you mentioned on Speedtest, the traffic will keep running on signal WAN but not multi-WAN. So a speed test like this one should use both WAN's for more speed.